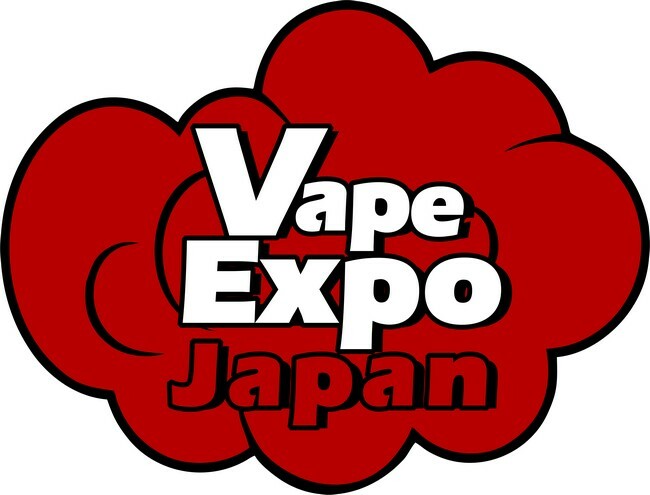 Create an event for all-Japan vape stores, online channels, tobacco companies, players. Set up a supply platform for e-cigarette companies to exploring Japanese market. Lead the new trend of e-cigarette, build up the publishing platform for small e-cig market.